Pool Service Fort Lauderdale will see to it that you will always enjoy using your swimming pools anytime. Nothing beats enjoying yourself in a swimming pool on a hot day. Kids love to play and jump in the pool. Man has always enjoyed the relaxation and recreation brought by the experience of swimming pools. As early as the 3rd millennium BC, man has built and enjoyed recreation brought about by swimming pools. The Roman emperors had indoor pools constructed for relaxation. Even the Roman legions used them for military training and recreation. In today’s world, the purpose of swimming pools has not changed, we still use them for sports such diving, water polo, swimming, rehabilitation, training and recreation. 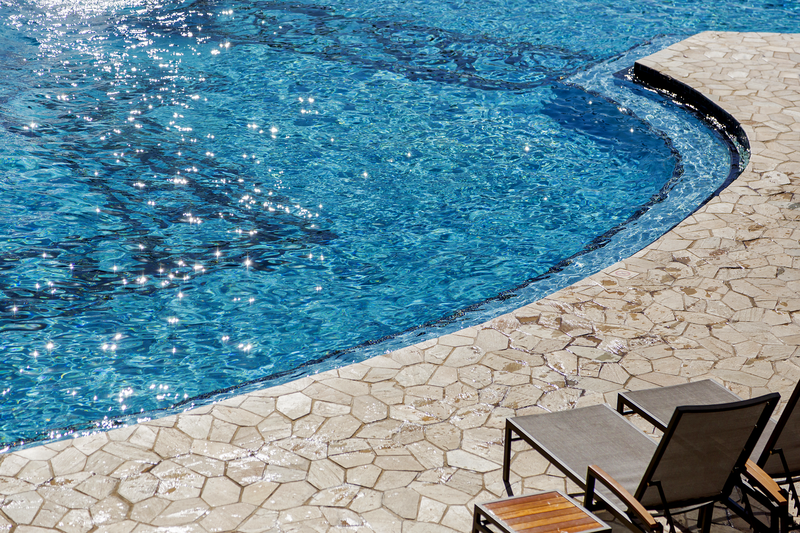 There are basically two major categories of swimming pools: indoor and outdoor pools. Here in Fort Lauderdale, swimming pools are popular due to our tropical climate. Swimming pools help residents cool off. Pools are usually built with skimmers. This is an effective device that pulls in the surface water of a pool in order to remove the leaves, buds and debris that fall into the pool by placing a small basket right where the water enters the pump. A traditional method is to use a telescopic pool to manually remove bigger debris like branches and leaves. Quality pool service by Tropics Pools & Spa’s Pool Service Fort Lauderdale. There are times we need to employ pool services from professionals such as Tropic’s Pool Service Fort Lauderdale to maintain the water quality and cleanliness of the pool. 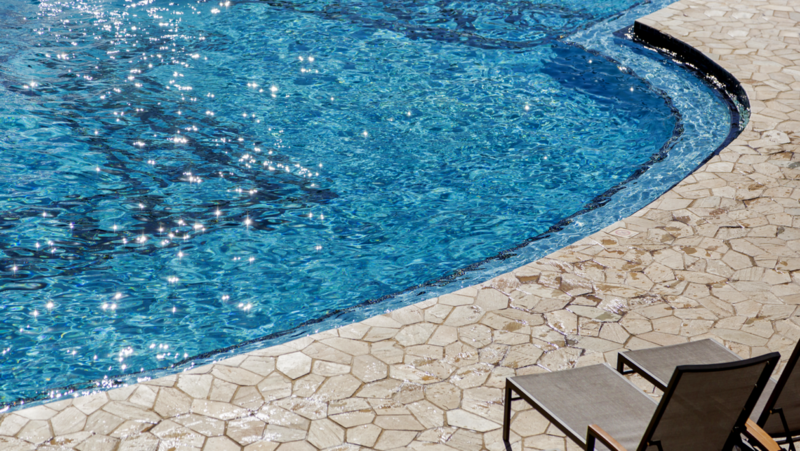 Pathogens such as bacteria can thrive easily in a swimming pool when not properly maintained. A pool filled with untreated water can have disease-carrying microorganisms that can infect your kids. Tropic’s Pool Service Fort Lauderdale will either replace the pool water which is costly or use cleaning chemical agents such as chlorine. However, when Chlorine is used improperly on swimming pool waters it can result in skin and eye irritations. Tropic’s Pool Service Fort Lauderdale technicians are well trained in the science and art of getting the water chemistry of your pool right. Don’t expose yourself to those dangerous pathogens, employ Tropic’s Pool Service Fort Lauderdale so you can get that peace of mind and enjoy your pool without any worries. Pool Service Fort Lauderdale by Tropics Pool & Spa won’t take for your pools for granted. Our Pool Service Fort Lauderdale crews can do any job you throw at us. From simple pool maintenance to major repairs, there is no job we cannot complete. We’ve been in the business for years and our customer satisfaction feedback is what we pride ourselves on. Getting the right pool water chemistry is something that cannot be learned over a few nights or weeks. This involves proper training and guidance before one can use chlorine to clean pool water. When improperly done, this can result in accidents such as major irritations caused by chlorine. Don’t expose yourself to those types of dangers; get professional pool service from Tropic’s Pool Service Fort Lauderdale and you will get your money’s worth. Our crews can also advise you on how to do effective maintenance procedures that you can do yourself to improve pool water quality. For major repairs, we provide affordable rates.